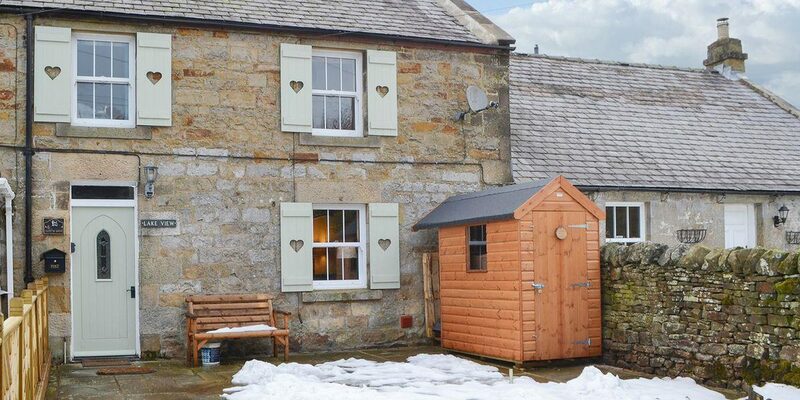 Welcome to Lake View Cottage, a quaint 200 year old character cottage set in the heart of the Northumberland National Park. 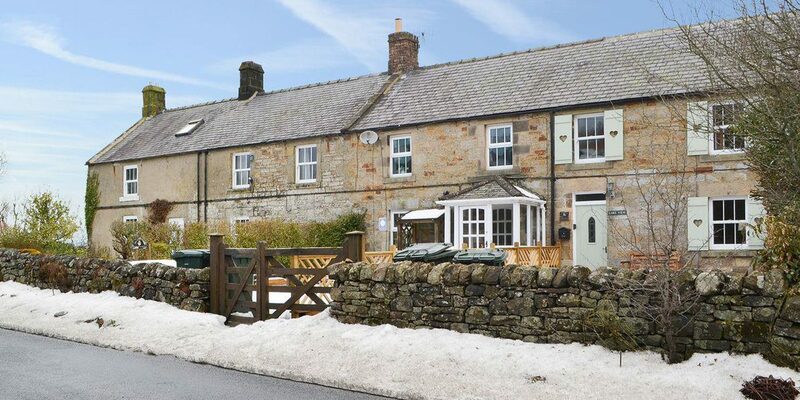 In a prime location our cottage boasts spectacular views of Kielder Water, the surrounding forest and Yarrow Moor itself. Additionally, because of being within the Gold Tier International Dark Sky Park, a clear night gives a breathtaking panorama of our Milky Way Galaxy. 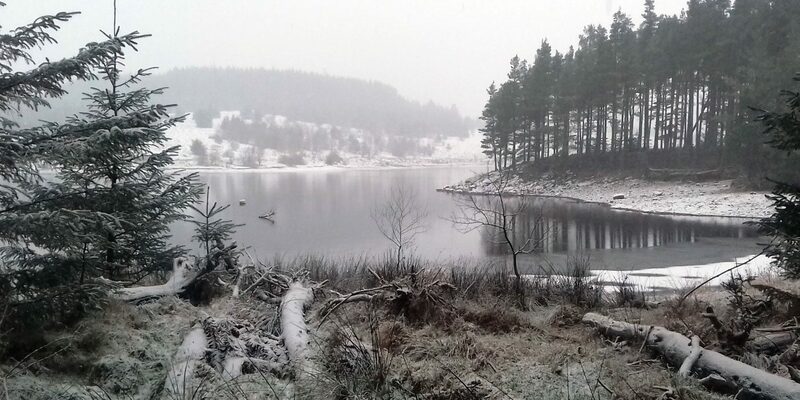 Kielder is home to an array of exciting wildlife such as otters, water voles, roe deer, foxes, badgers, osprey, red squirrels and a whole host more. Relax on the outside decking while taking in the incredible vista or for the more energetic, local activities include cycling, walking, fishing and sailing. 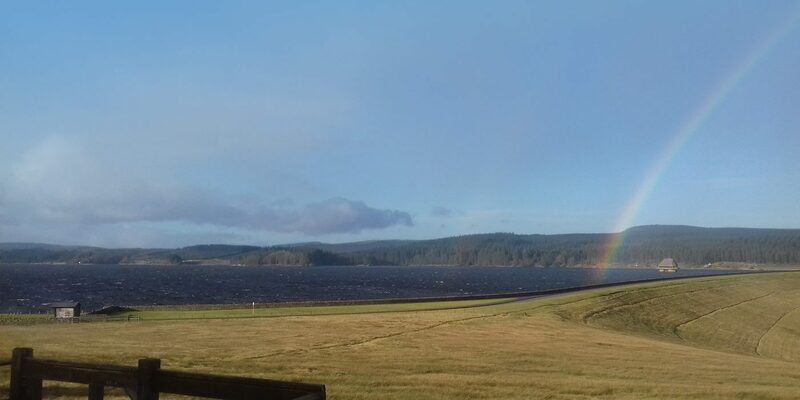 The internationally famed Kielder Observatory is but a short drive away. 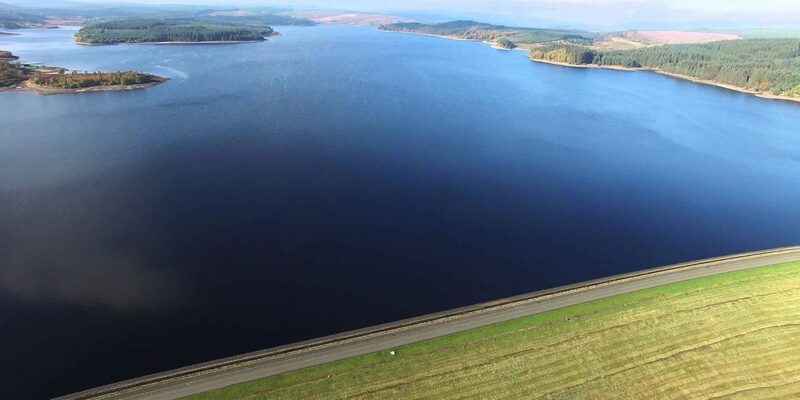 We're just off the road, right next to Kielder Water's Eastern shore. Contact us to check availability, pricing and book your break now.